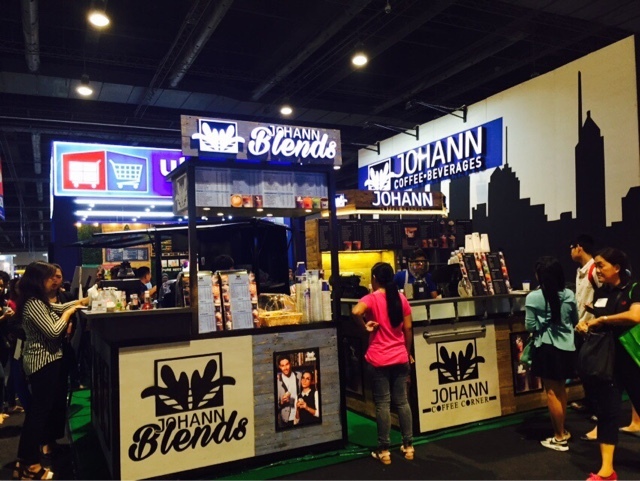 Johann Coffee and Beverages, owned by JKLBeverages Corporation, premieres its unparalleled business concept to Filipinos who are yearning for change in the F&B industry, specifically, in the coffee business sector. Franchising makes it possible, thus, we are inviting you to join us in spreading this love and joy in a cup, with your passion as the key ingredient. Ultimately, Johann Coffee and Beverages will have a back-to-back full store opening starting October that will eventually proliferate in the coming years, nationwide. The 4th outlet (full store), which will open onOctober 9, 2016, is strategically located at the Blue Bay Walk in Pasay City. Moreover, the 5th outlet stands in the heart of the business district at Valero Street in Makati City and is opening on October 11 of this year. Truly, as we become a coffee-centric nation, Johann Coffee and Beverages envisions remarkable handcrafted beverages accessible and palatable for every coffee lover in the Philippines. Notwithstanding, its significant business concept such as coffee trucks and kiosks that genuinely became the pleasant choice of every consumer and soon-to-be entrepreneurs in the Philippines. 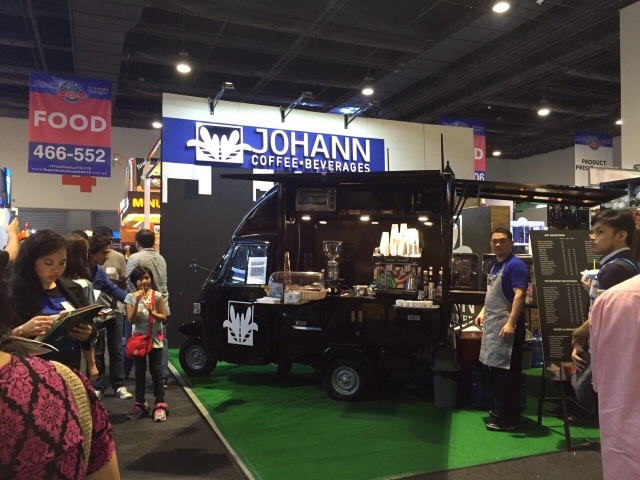 Johann Coffee and Beverages ensures its exceptional strategies to be remarkable, accessible, and achievable, which proved to be a popular connotation in the F&B Industry. "We at JKLBeverages Corporation believe that everyone deserves a perfect shot. Our desire is filled with so much passion in making every Filipino’s dream come true: owning your dream business while enjoying a perfectly pulled coffee. We ensure that this vision will be made possible with Johann Coffee and Beverages. Our unprecedented concept will start strong, grow, and innovate with the mission in making the best and handcrafted beverages available for everyone. Indeed, we all deserve this shot,” says Kristine S. Lim, the game changer behind the admirable business concept. 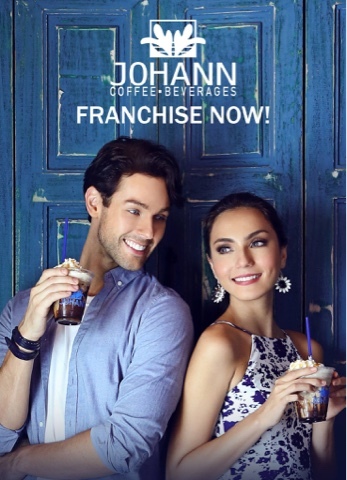 Johann Coffee and Beverages, owned by JKLBeverages Corporation, envisions accessibility of good quality espresso shot available for individuals or even the whole family. With the number of coffee shops in the metro, it is no doubt; the majority is hooked on JOHANN. Each adult at least drinks 2 cups of coffee daily and even in-between meeting or social breaks. Johann Coffee and Beverages comes as an answer, bringing the coffee shop experience directly to those who need it – straight to where you are without a whim.